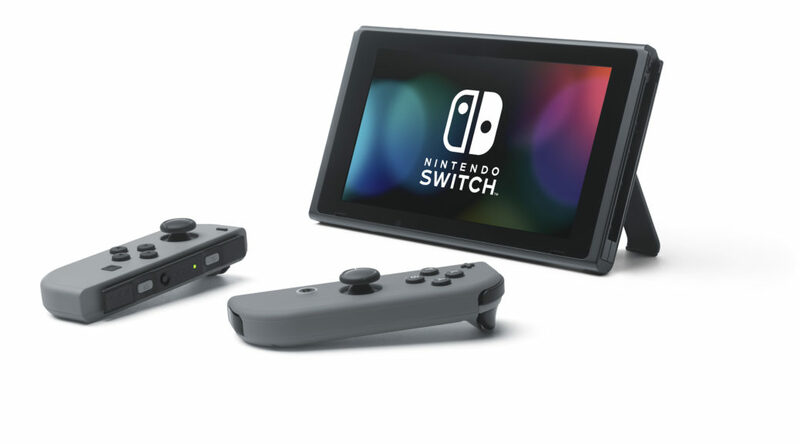 After Nintendo’s announcement of bringing the Nintendo Switch into South Korea on December 1, three South Korean developers have expressed interest in supporting the game console. Nexon, the makers of Maplestory, are now looking into developing games on Nintendo Switch. The company released a few Maplestory titles on Nintendo 3DS exclusively in the Japanese and Korean markets. Another Korean video game company called CFK Games is now looking into the possibility of developing and publishing Nintendo Switch games for the Korean market. IntraGames, which has business relations with Nippon Ichi Software, are now in discussions to bring Disgaea 5 to the Korean market.